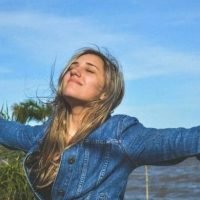 For some, healing the mother wound is possible while staying connected to our Mother. But for others it’s necessary & healthy to have no-contact. 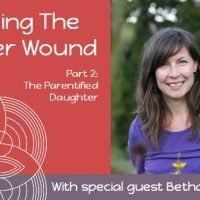 Bethany Webster returns to discusses what a parentified daughter is, how to take steps to heal and what it means for our emergence as female leaders. 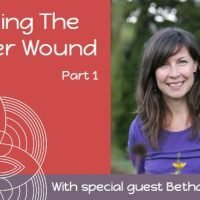 Podcast with Bethany who talks us through what is The Mother Wound, how it affects us in our adult daily life and what we can do to heal. 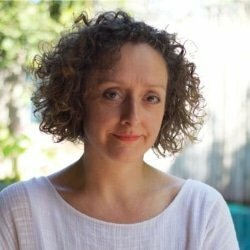 The Mother Line Wound, a Medicine Poem by Melanie Swan for healing relationships with Mothers in our family line, ultimately uniting with The Great Mother.